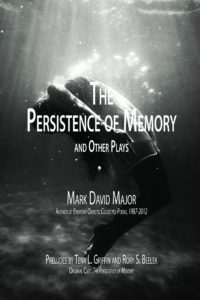 A new version of The Persistence of Memory and Other Plays specifically tailored for Kindle devices is available for purchase from the Kindle Store. Be sure to check the online store in your country/currency (USA store available below). Please visit our page to see all available versions for The Persistence of Memory and Other Plays here.